When we follow the commandments that God has given, we are replacing the opportunity to be disobedient. 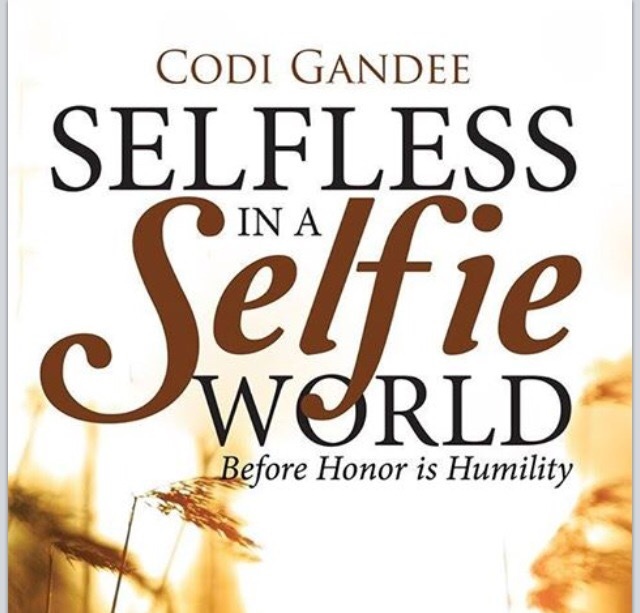 When we are consumed with exalting others, we are unconcerned with self-boasting. This not only benefits your walk with Jesus, but it also benefits those around you.